So next on our agenda during this total fail of a trip was a mill. Which was sealed. Great. So from there we went onto another mill which was not sealed! 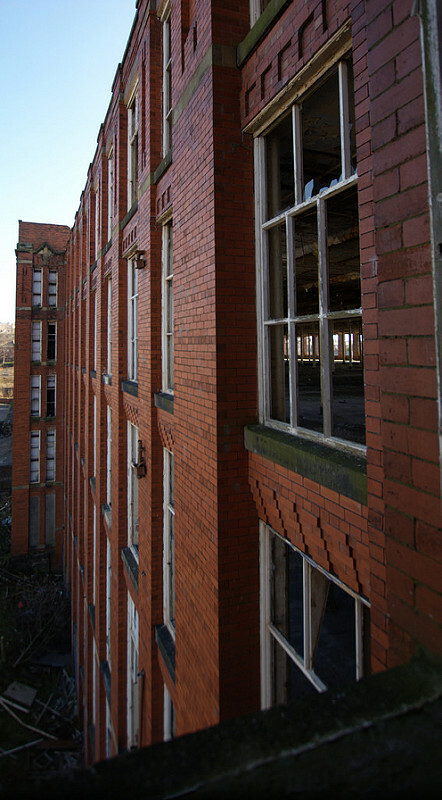 Hartford Mill was constructed in 1907 to a design by F.W.Dixon. 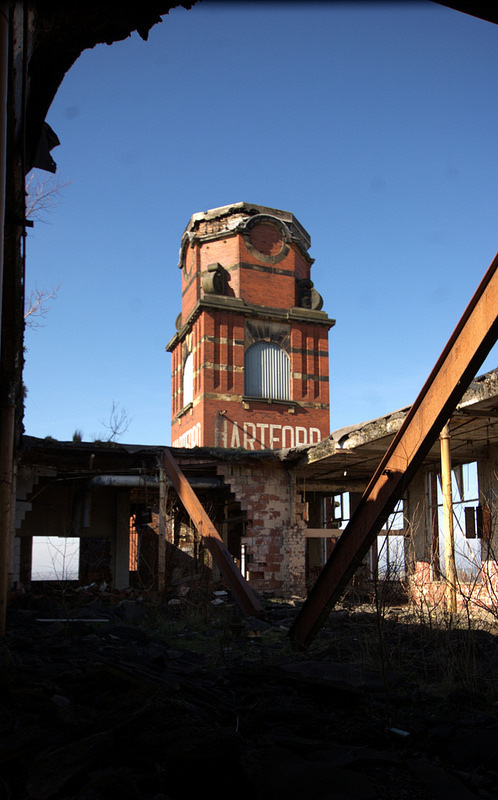 Hartford is one of the few mills in Oldham to have listed building status. 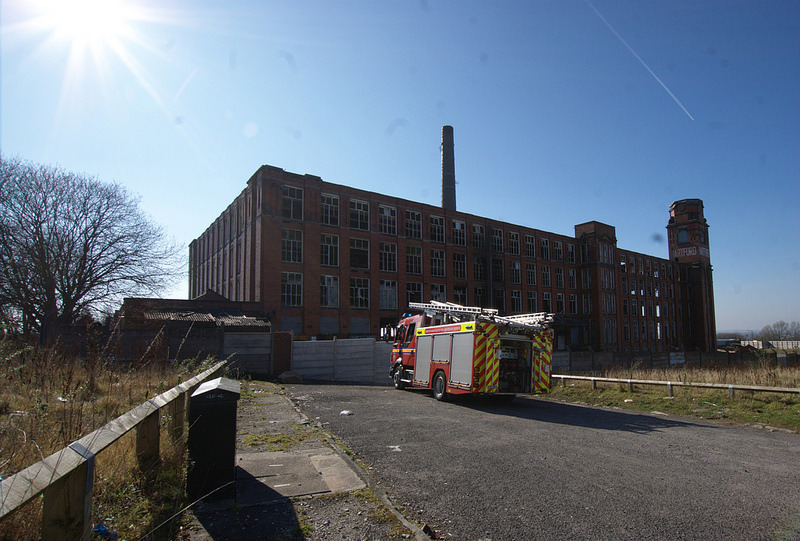 The mill has been granted a Grade II Listed Status. Hartford was extended during its operational years in 1920 and once morea in 1924. 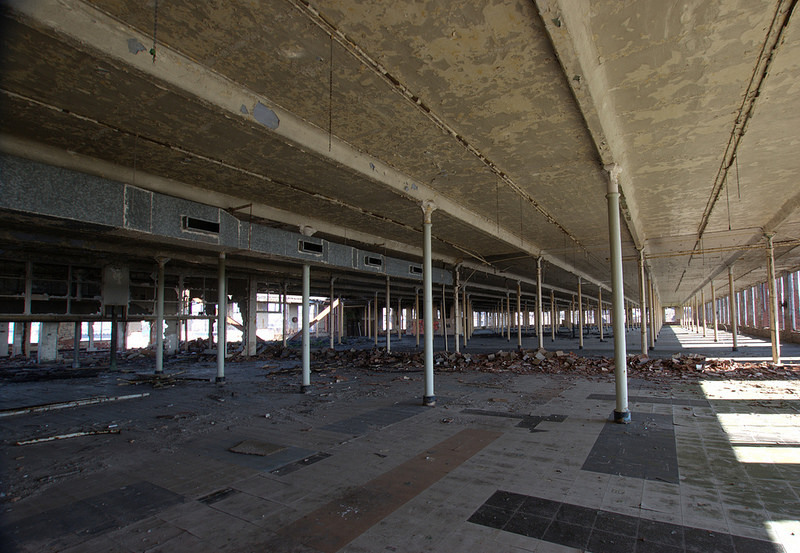 The building was powered by a 1500hp Urmson & Thompson steam engine which was capable of driving 120,000 spindles. 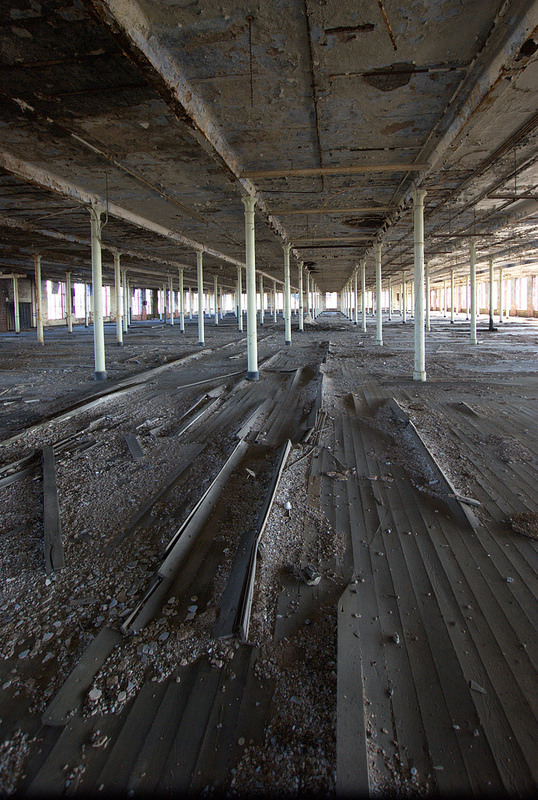 Hartford closed its doors as a Mill in 1959. 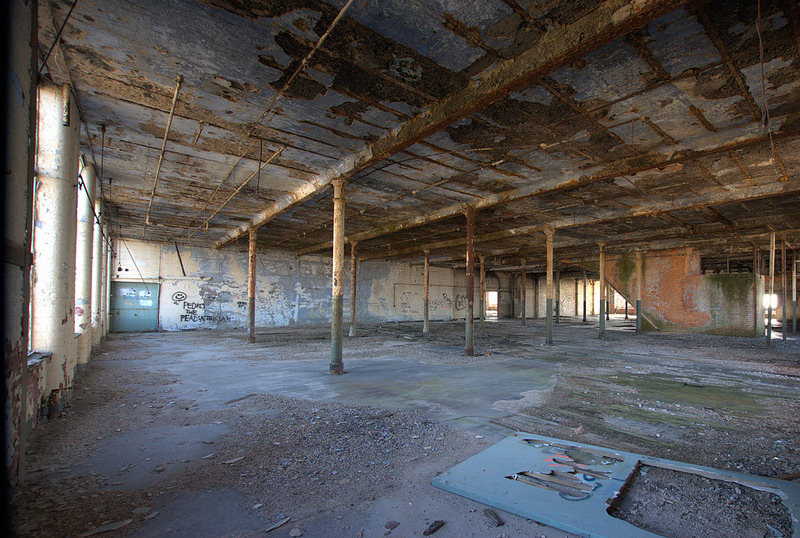 In later years it was used as a mail order warehouse by Littlewoods until 1992. The mill has been abandoned since and has been stripped by thieves and trashed and burnt by equally scummy scroates. This was our second successful explore of the Northern part of the trip, but the 4th successful on the road trip and the sixth successful on our week of explores. 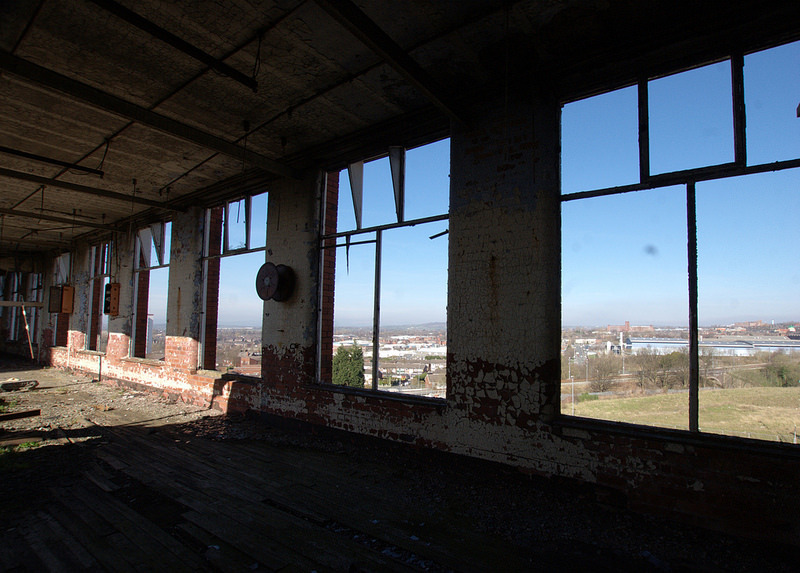 It was certainly refreshing to be in a vast mill on a lovely afternoon. We had all day to explore and all evening to drive home, so we relaxed into the explore and planned to spend a good few hours on this. Or so we thought. I sound like an old man, but I certainly didnâ€™t go round setting fire to buildings. Which mill did you have trouble with ? I can't remember what it was called. It was in a village between Leeds and here. Always loved the wide open spaces of the mills. Never tire of looking at them. Pic 7 for me is a belter. Thanks Mate! Its a lovely place. Cracking shots, you sure it was Hartford mill ? 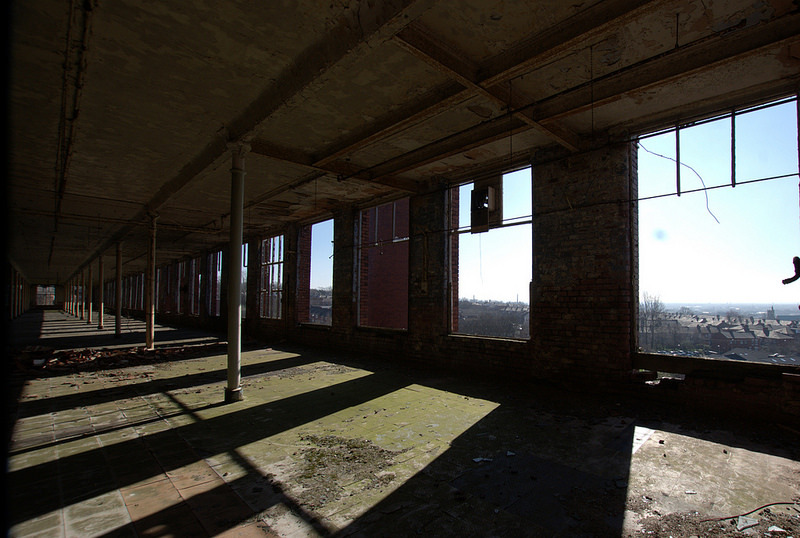 if i'm not mistaken it's sunny…thats not right for Oldham….what was the sealed mill ?